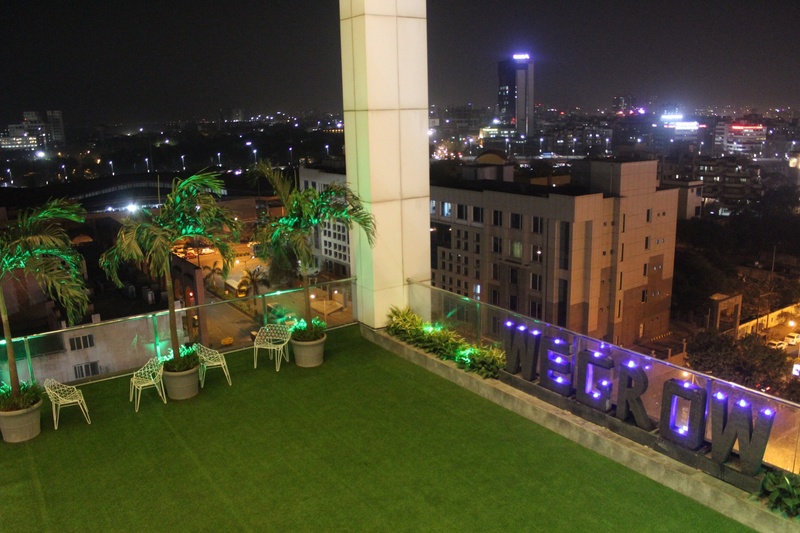 Wegrow Rooftop Garden, Vashi, Mumbai is a lovely venue to host your birthday parties, anniversaries and corporate events. It is located near the CIDCO Exhibition Centre which is a known place for the people living nearby. 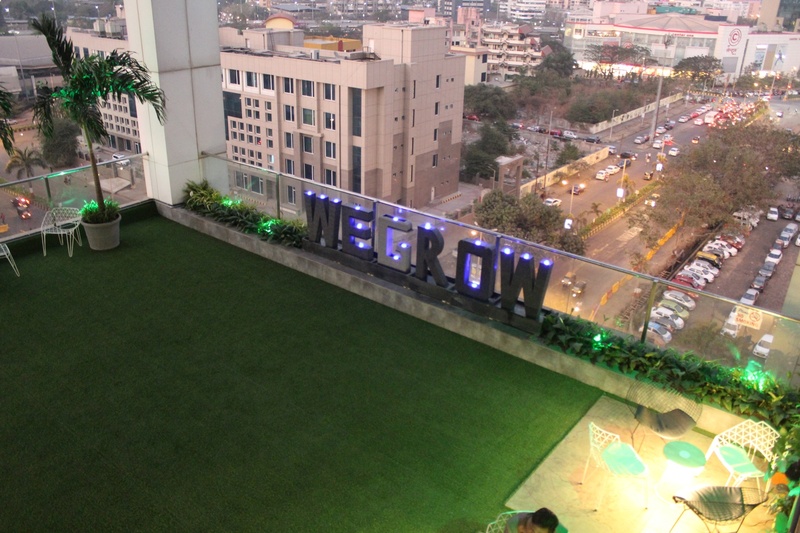 Wegrow Rooftop Garden Vashi serves multi-cuisine delicacies in both vegetarian and non-vegetarian food to their guests. The lavish décor of the venue gives a special touch to your big day. 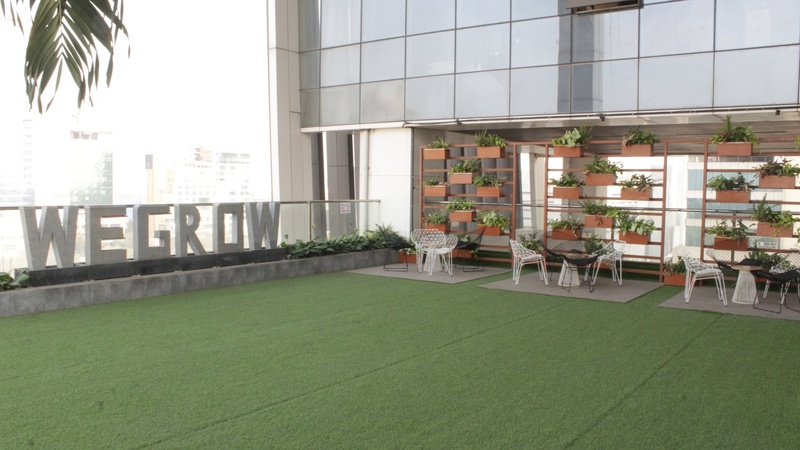 Wegrow Rooftop Garden Mumbai has a rooftop terrace that is ideal for having an open-air function and offers a great overview of the city at night. This area is ideal for having a small function with close family and friends. The venue has an inviting ambience which makes everyone feel welcomed. 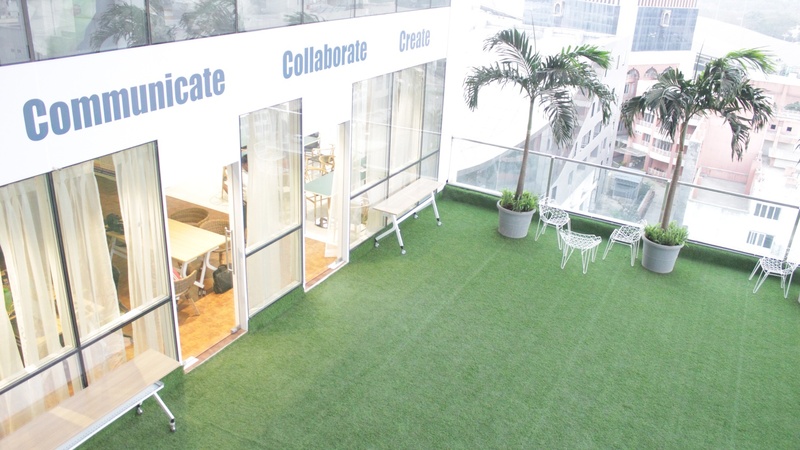 Plan your events at the Wegrow Rooftop Garden, Vashi, Mumbai to make them outstanding. 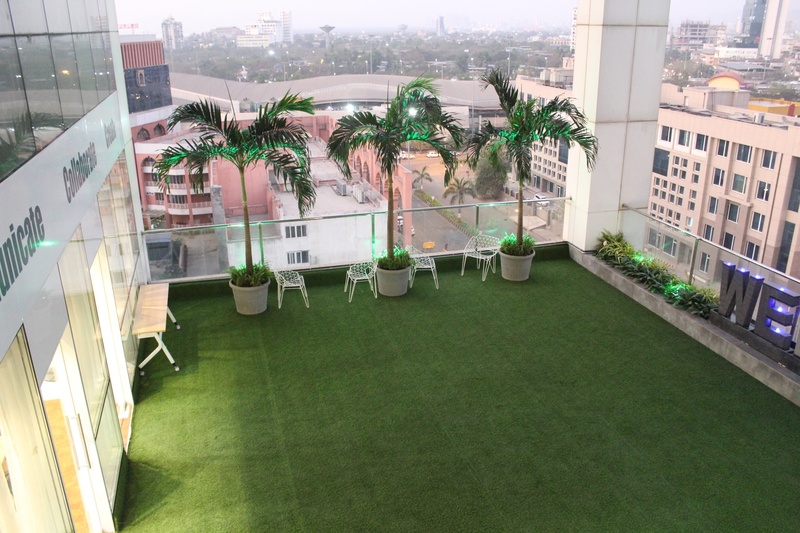 The Wegrow Rooftop Garden located in Vashi, Mumbai has Terrace Banquet Halls and Other Venues. Rooftop can accommodate upto 100 guests in seating and 150 guests in floating.